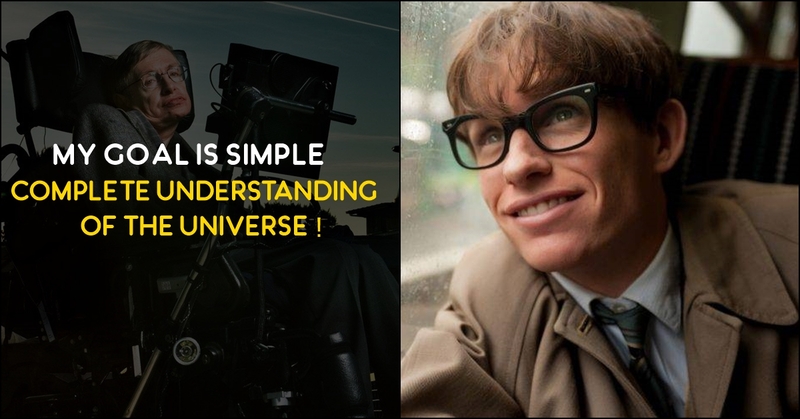 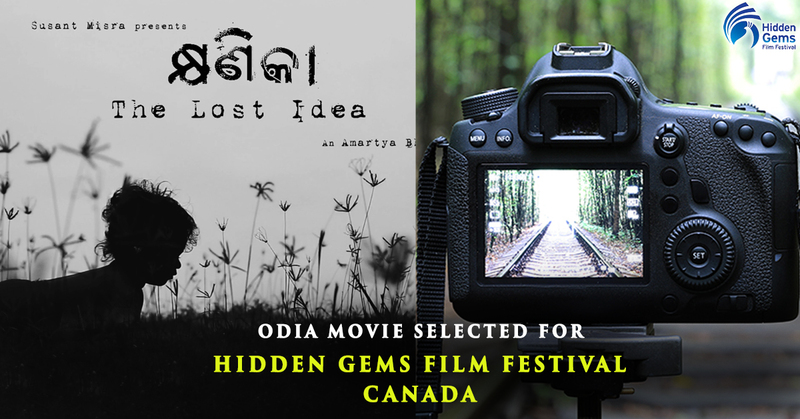 Odia Movie Which Was Completely Shot In A DSLR Has Been Selected For Hidden Gems Film Festival In Canada! Alert! 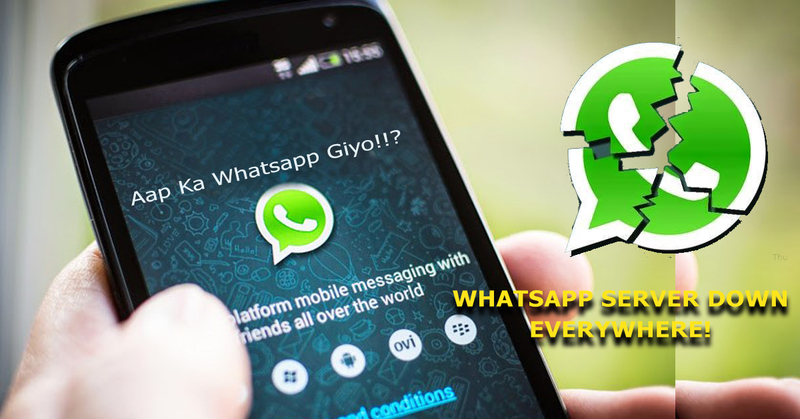 Whatsapp Is Down Worldwide Now; Millions Unable To Access The Messaging Service! 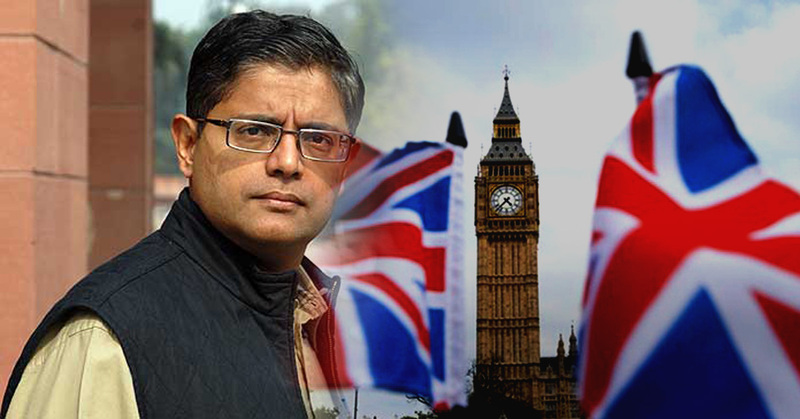 ‘Baijayant Jay Panda’ Became The First MP From Odisha To Get Invited To Monitor Britain General Elections!